May 17, 2017 September 4, 2017 - by HAHAPPY - 4 Comments. 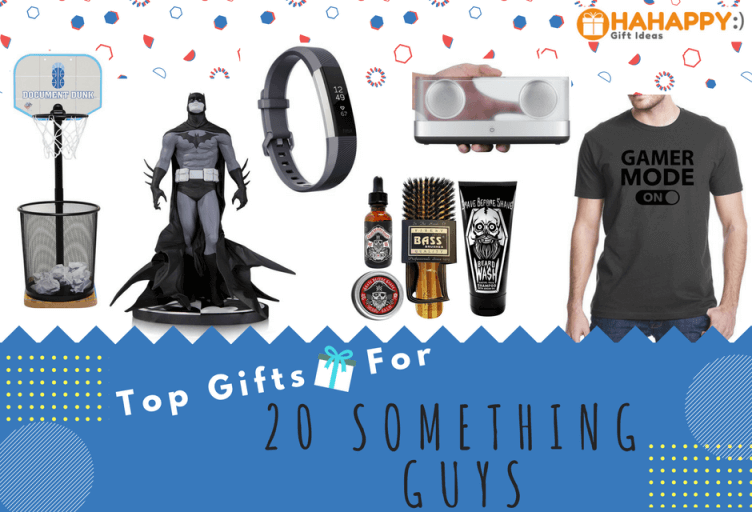 If the guys you need a gift for being in their 20s, look no further because we have rounded up all the Best Gifts for 20 Something Guys — From tech gear to clothes, accessories, fun stuff, books and much more. 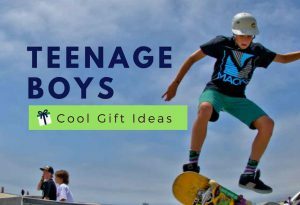 Be it your son, brother, nephew, boyfriend, husband, or any guy being in his 20s would really like our cool, useful, thoughtful gift ideas – for any style, interest or budget. 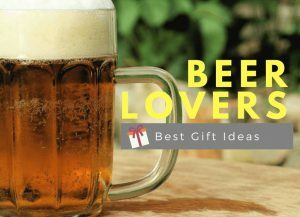 Looking for gift ideas for a 25-year-old man? You’ve found the one. 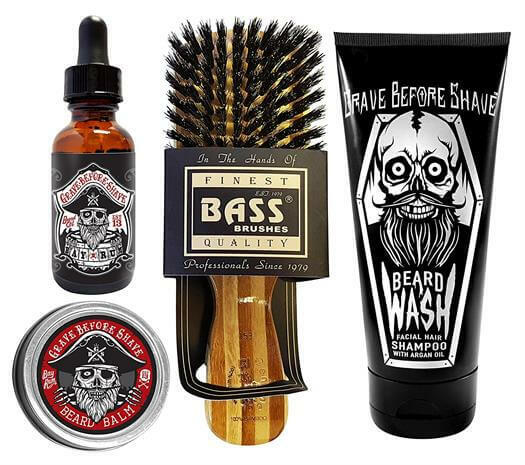 Awesome Beard Care Pack for guys to keep their beard life comfortable. This Grave Before Shave Beard Care Pack includes Beard Wash, Beard Oil, Beard Balm and Beard Brush with Bamboo Handle. A MUST for ALL MEN!! 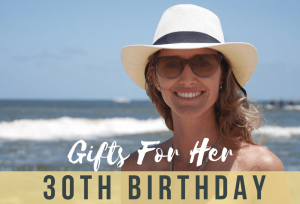 Finding gifts for a 20-year-old man? 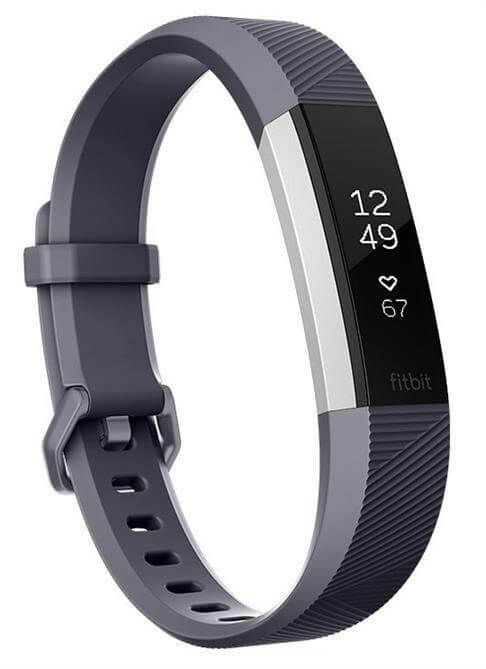 If the guy you need a gift for is obsessed with sports and gadgets, then this new Fitbit Alta HR is exactly what you need to give him. It lets him achieve his health goals in style. Seamless, Smart, and Fit. Buy this drone if you’re looking for gift ideas for a 23-year-old male. 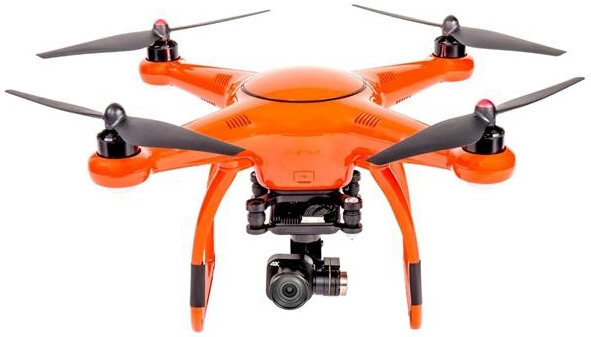 The X-Star Premium is an amazingly easy-to-fly yet sophisticated quadcopter. It features 4K Ultra HD video camera and includes a larger 64-GB card. 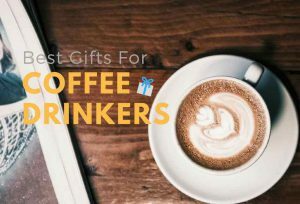 Difficult to find cool gifts for men who have everything? 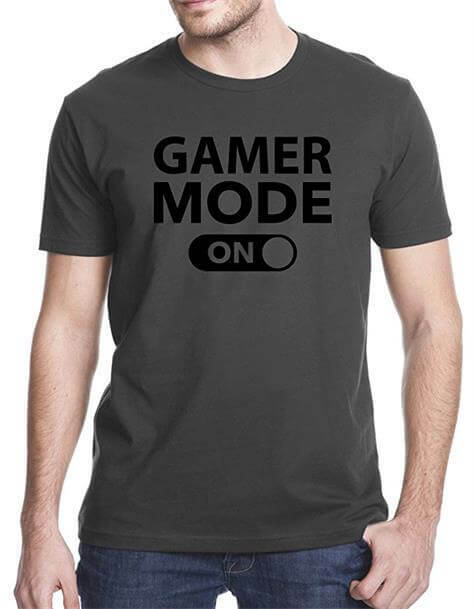 You can’t go wrong with this Gamer Mode On T-Shirt. It’s not just for fun, it’s made from premium quality soft cotton that fits true-to-size. Guys will love how this T-shirt feels! Comfortable, Modern and Fit. 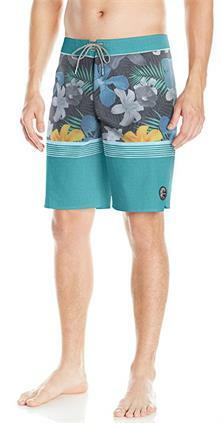 If your son, brother, boyfriend, or your best friend is a beach guy, he’ll totally like this Hyperfreak Blissful Thinking Scallop Boardshort which features on-trend tropical print panels with color block and stripe design. 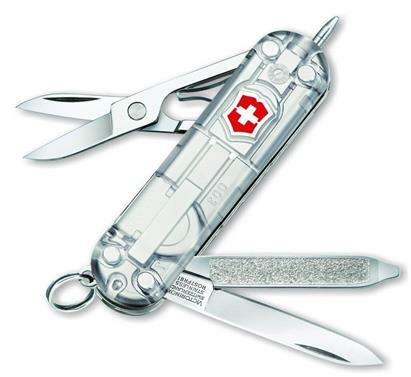 Introducing the latest pocket tool offering from Victorinox – Signature Transparent Lite Swiss Army Knife with LED. Guys in all age would love to put this cool and stylish Swiss Army Knife in their pocket. 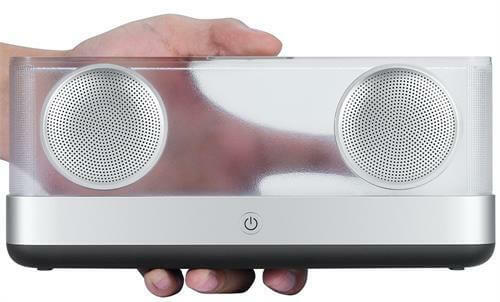 It is not just a speaker, it is a WindBox. With the new airflow technology, this innovative WindBox brings a new type of listening experience. 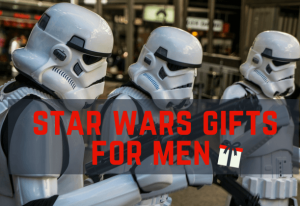 Perfect gift for guys who love music and on the go. Whether the 20 something guy on your gift list is a college student, office staff, businessmen, or outdoor gentlemen, he needs a Messenger Bag to carry his laptop or tablet. 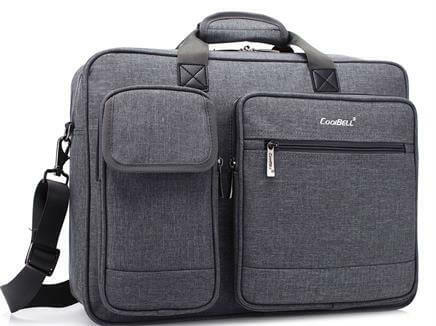 This Messenger Bag by CoolBell is just the right choice with an affordable price and excellent quality. 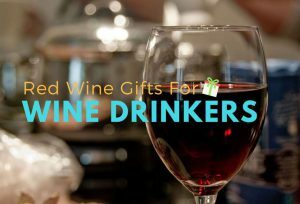 Need a great gift for a gaming guy? 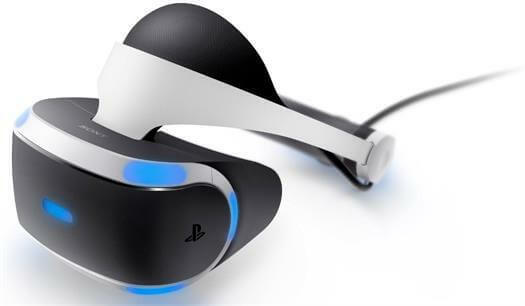 This PlayStation VR is sure to be a BIG hit. It allows gamers to experience entertainment in a new and exciting way and brings them into the incredible virtual worlds. The hoverboard is everywhere right now and becomes the most sought-after gifts. 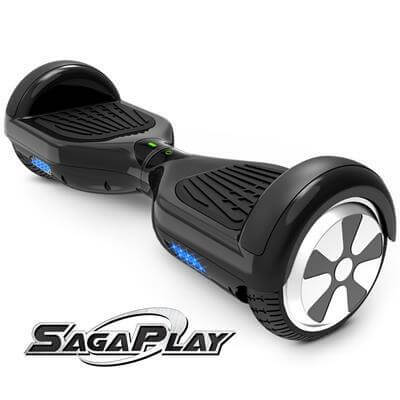 SagaPlay F1 will surely bring him a fast, safe, and magical riding experience, and it is has obtained the highest standard UL 2272 Certified in regards to safety. 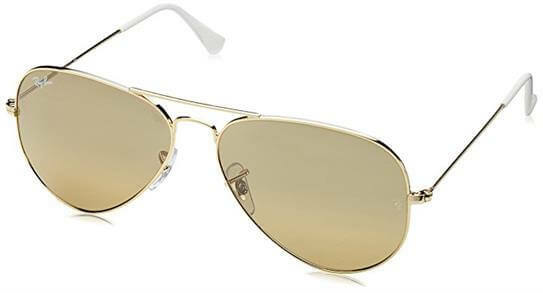 Whether guys are spending their days on the beach, or they just need some cool style for walking around, the Ray-Ban Aviator Large Metal Sunglasses are the coolest gifts for guys in their 20s. It’s time for you to help him retire his $10 canvas belt and upgrade to a pair of Nike Perforated Reversible Leather Belt. Your loved one will definitely be thrilled with this versatile belt. 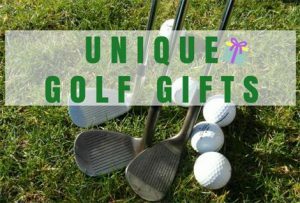 It’s fashionable, comfortable, adjustable and durable for use. We highly recommend it. 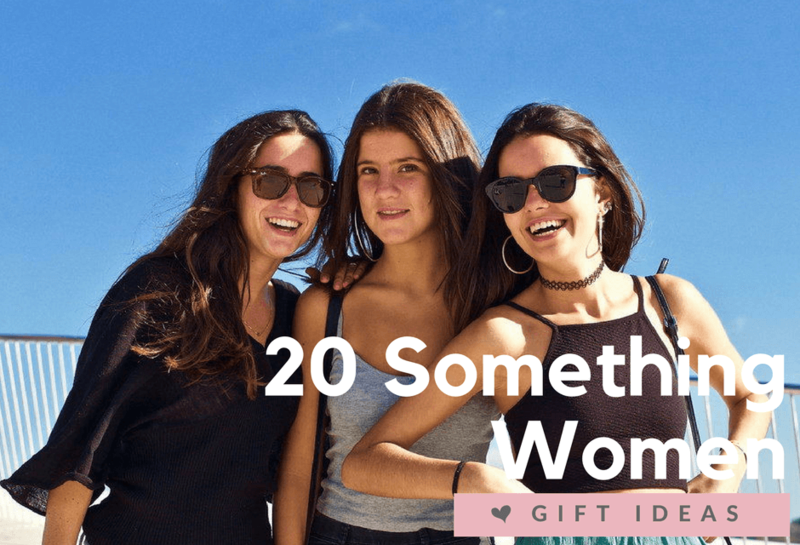 If you’re looking for gift ideas for a 20-year-old male college student, consider this one. Basketball lovers will definitely delight in this cool and awesome Document Dunk! This wastebasket makes it fun for the guys to put away their chores into a game. Let’s shoot and score with this fun Document Dunk. Any Batman fans on your gift list? 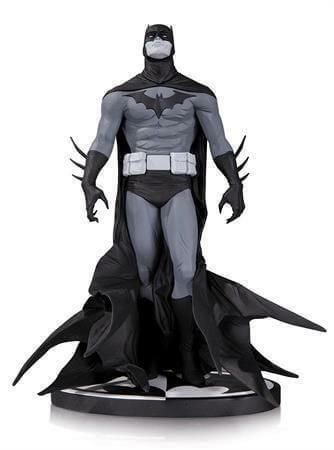 Let’s brings him the best-selling series BATMAN into his room with this stunning statue by artist Jae Lee! Measures approximately 7.8″ tall. Limited edition of 5,200. 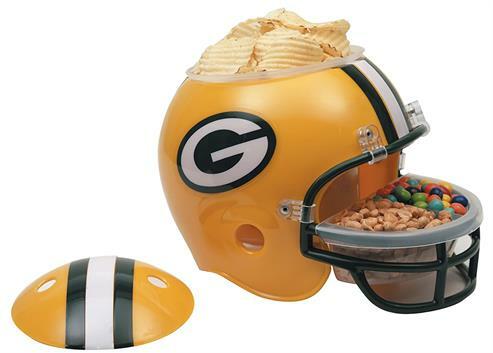 This Football Snack Helmet is a super cool gift because guys can enjoy delicious snacking while supporting their favorite teams. Buy this Snack Helmet if the 20 something guy you need a gift for is a huge NFL fans and if you’re looking for an affordable and fun gift. Just choose the team he loves and surprises him today. 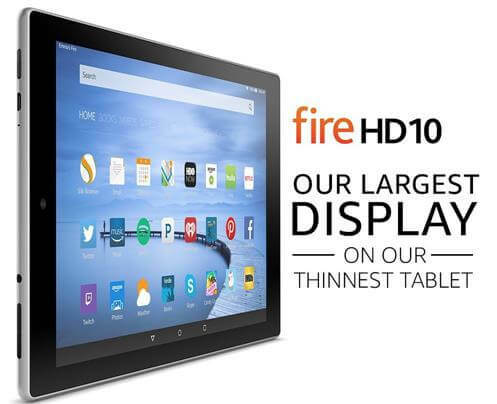 This Fire HD 10 Tablet with Alexa, which comes with powerful, thin and light design and a beautiful widescreen 10.1″ HD display, is sure to bring your man the best entertainment experience. 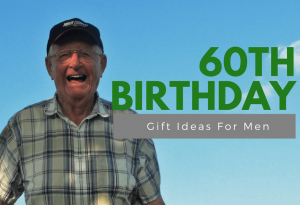 What better gift for a 20-year-old guy than helping him to have better personal growth and self-improvement. 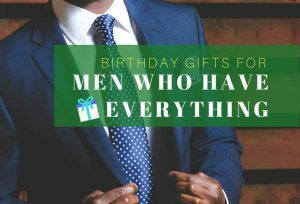 The book Turning Yourself Into A Gentleman The Men’s Ultimate Guide provides great information from clothing to suiting up guide, practical dating advises, and awesome life attitude. A must-read book for both every young man in their 20s. Thanks for showing me the article “17 Top Gifts for 20 Something Guys”. 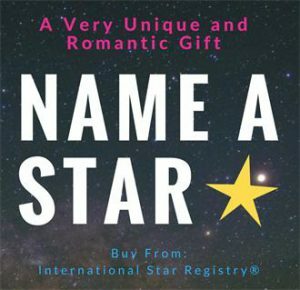 I have been searching for a present for my boy friend who is 25 years old. I think he would like most of the presents you mentioned. Among them, I think he would love to have the Fire HD 10 Tablet with Alexa. Is this one the latest version? Or I just buy a Paperwhite version for him? Please kindly advise so that I can pick the right one for him. Thank you. 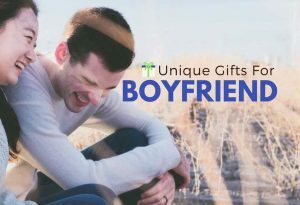 thank you for your sharing and we’re happy to know you’ve found something nice for your boyfriend. If you’re looking for 10″ tablet, this is the latest version at the moment. But Amazon has launch a new 8″ tablet this year, click here for more info from amazon. And if your boyfriend is more into reading, then Paperwhite version will be a better choice. But if he is more into entertaining like movie, games, music, then go for the Fire Tablet. My cousin is turning 20 next month and I was wonderng what to get him.